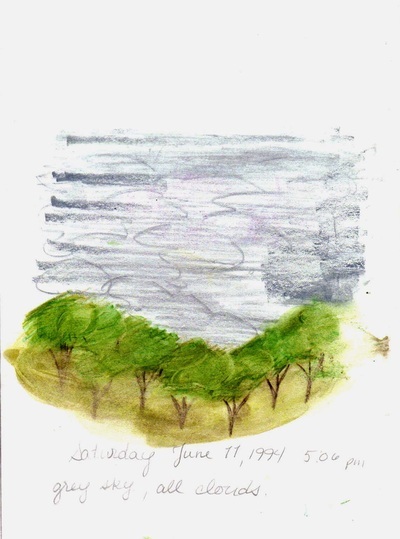 With its unpredictability, its endless polarities, and its capacity for bringing joyous serenity as well as uncontrollable destruction, the weather is a helpful metaphor for that state of human life called adolescence. 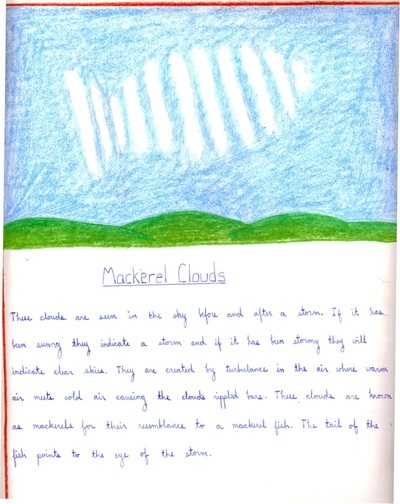 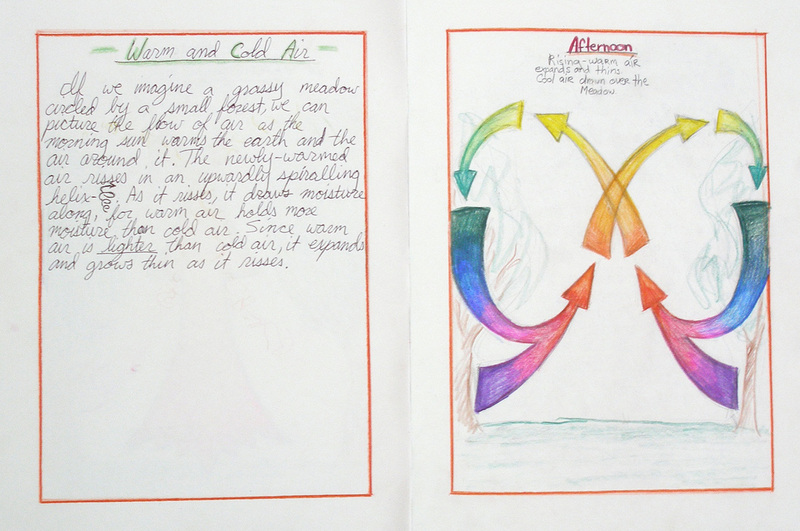 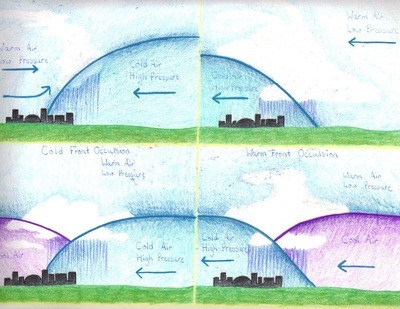 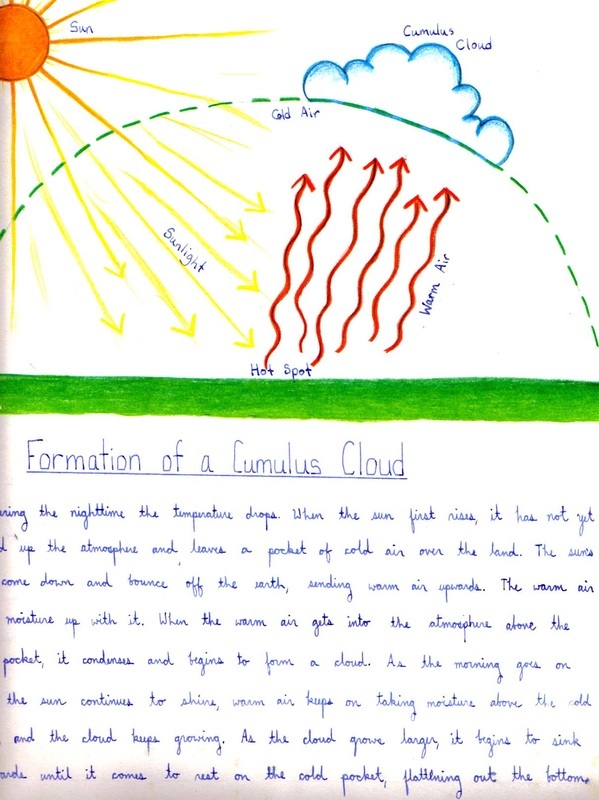 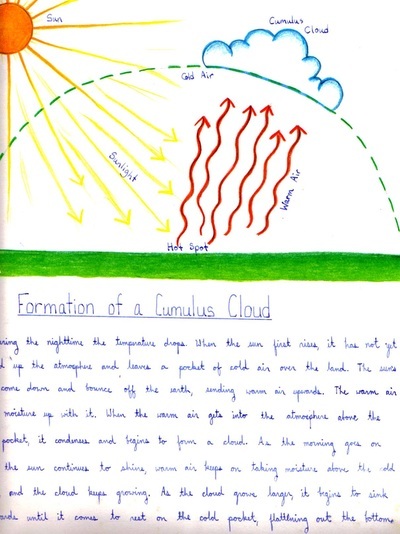 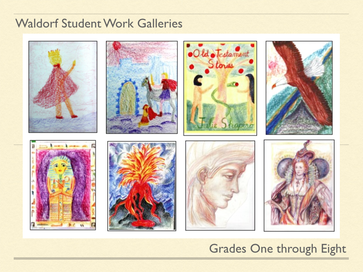 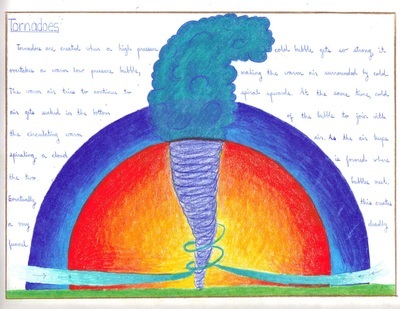 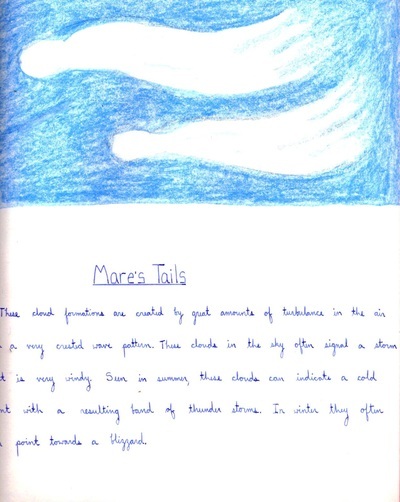 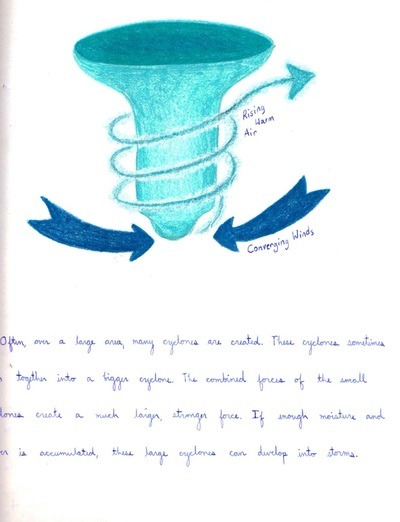 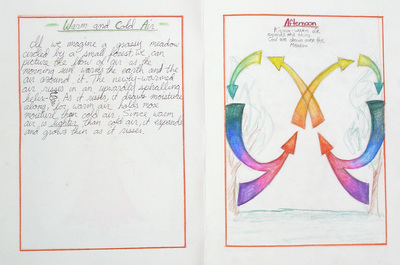 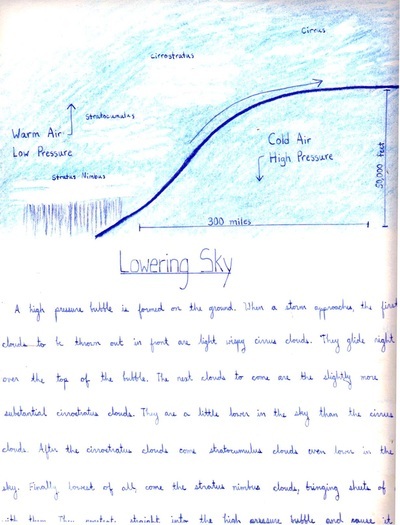 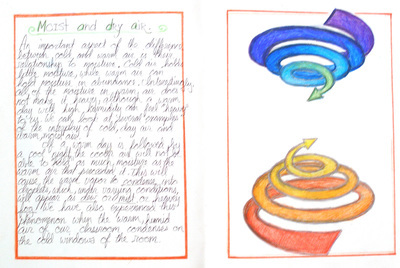 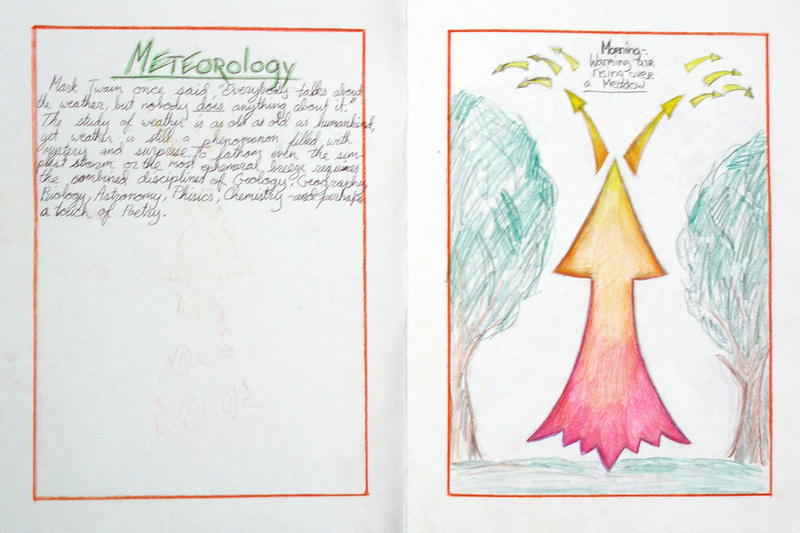 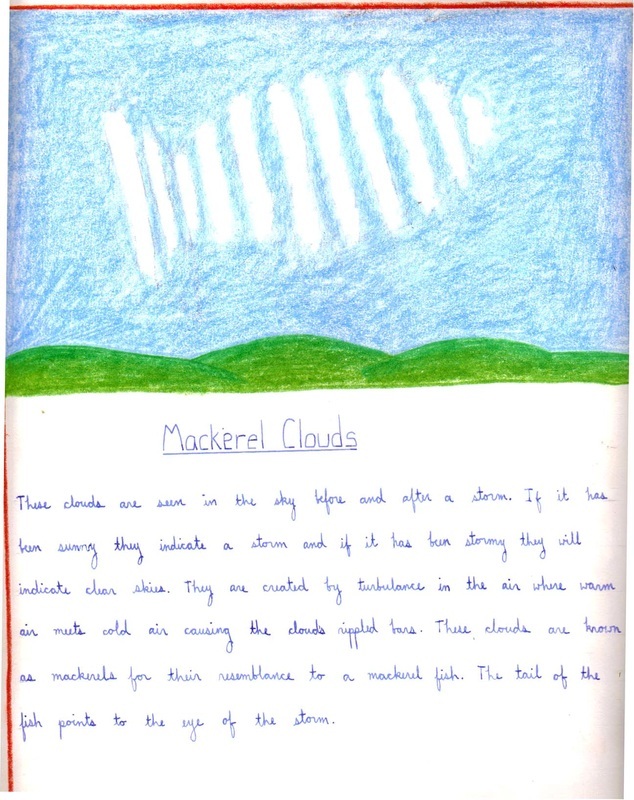 It is not surprising that the study of Meteorology is one of the eighth grade's favorite main lesson blocks. 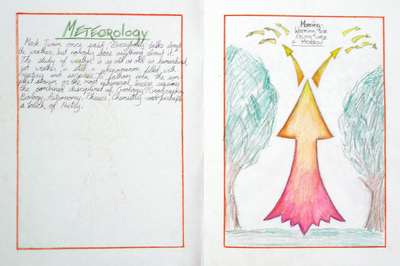 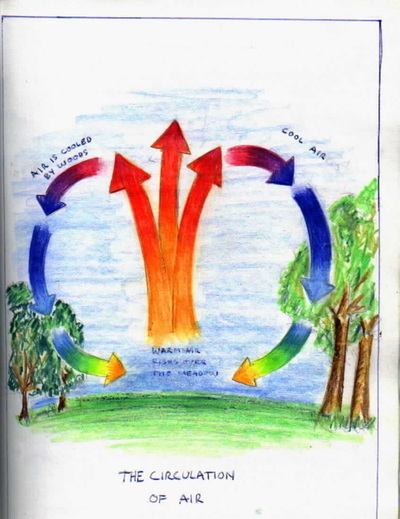 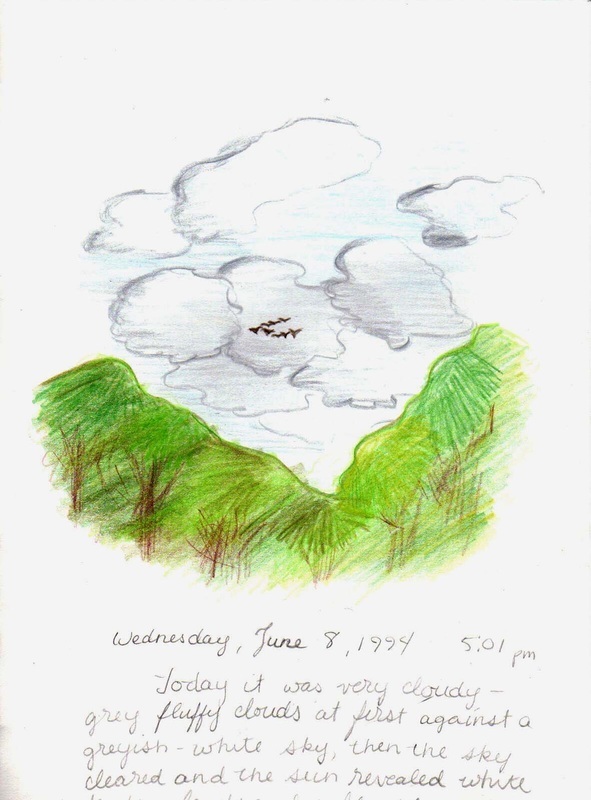 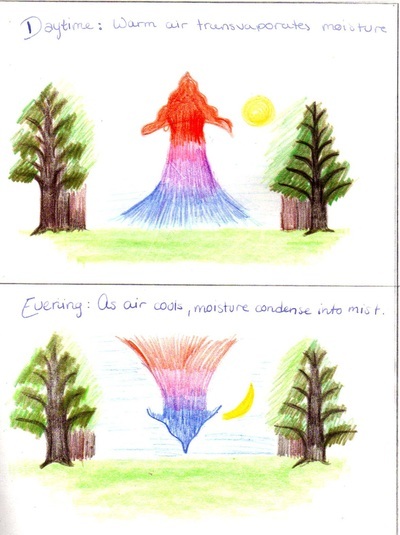 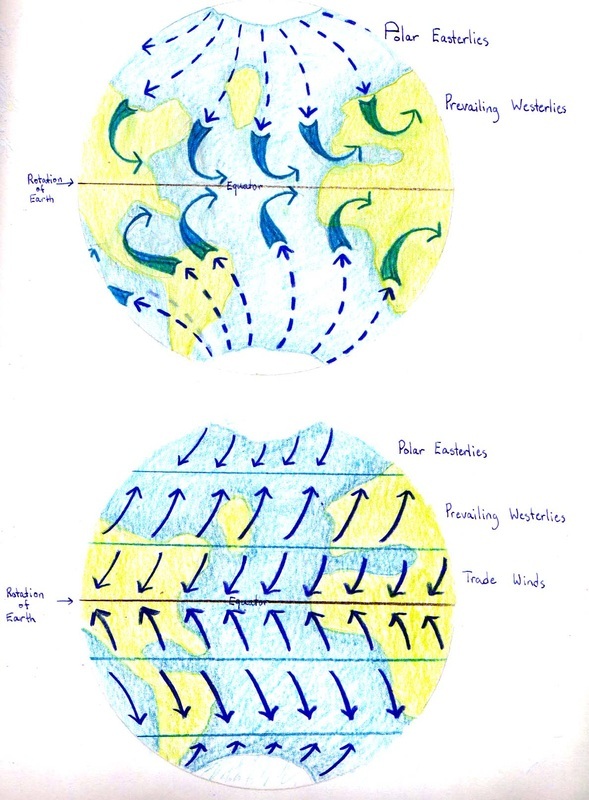 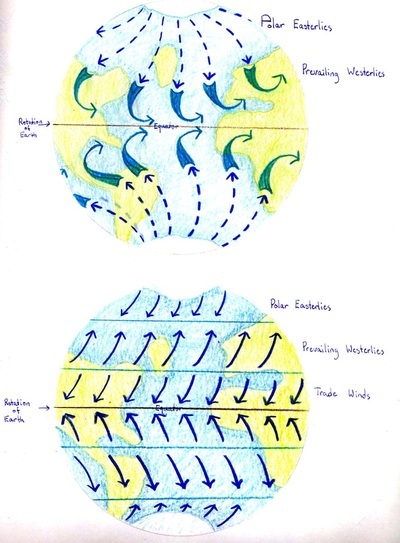 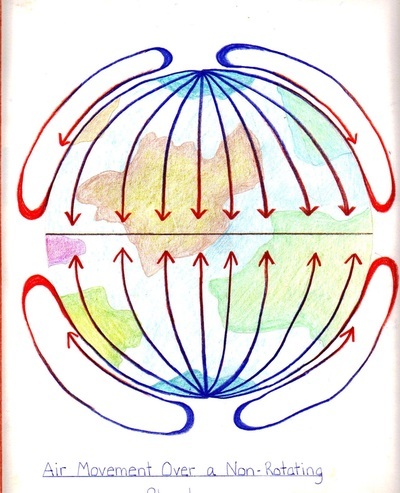 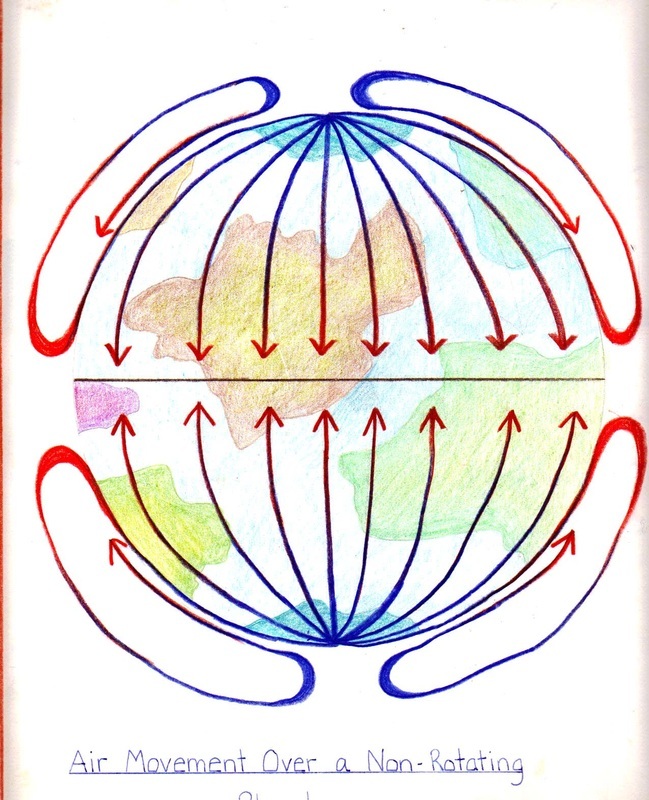 In addition to the "objective correlative" it provides to the eighth grader's soul state, Meteorology also connects to the growing political, sociological, and environmental issues linked to climate change and the phenomenon of global warming.